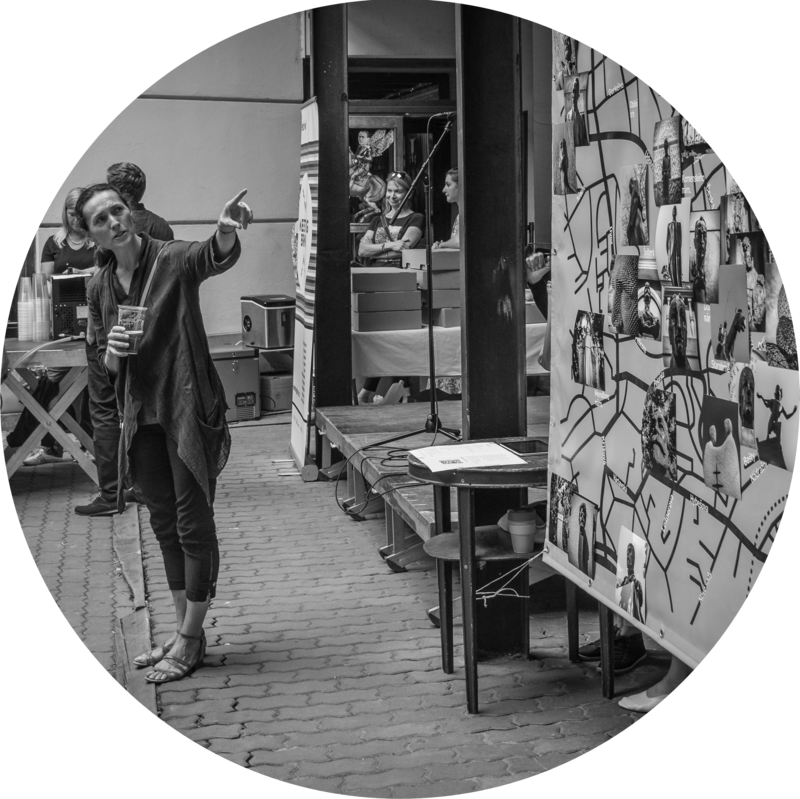 Offering a platform for encounters between different opinions, cultures and religions, Meeting Brno is a festival encompassing a multitude of genres. Each year, our programme presents a number of stimulating discussions with inspiring guests, augmented by a variety of artistic performances that develop the festival’s main theme. Our now-traditional Pilgrimage of Reconciliation forms an important part of the proceedings. The festival takes place at the turn of May and June. 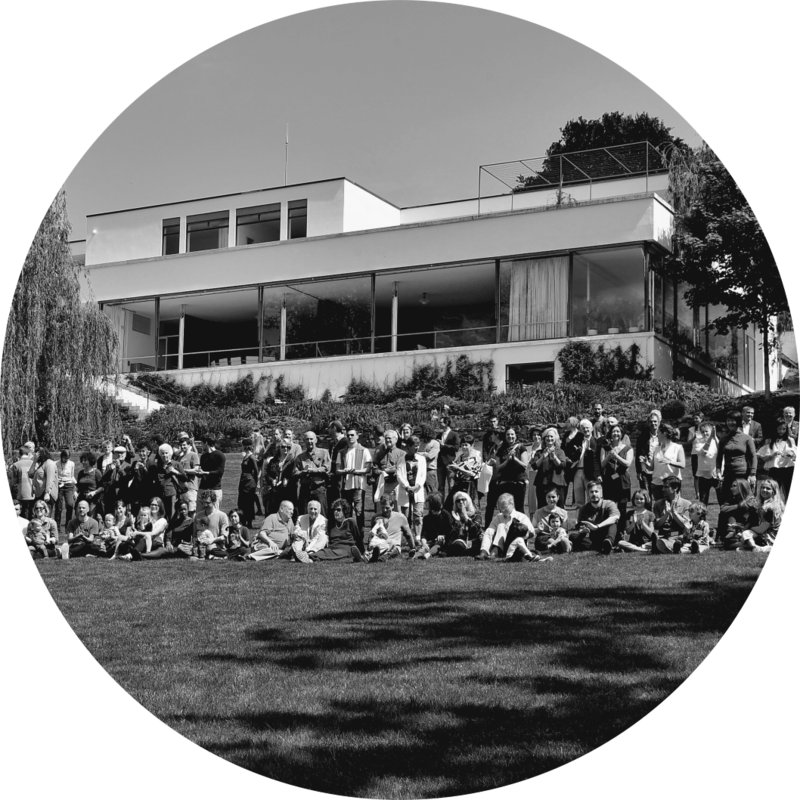 First held in 2016 under the heading Homes Lost and Found, our inaugural Meeting Brno focused on the topic of the German and Jewish minorities living in the city before World War II. In 2017, our theme was Unity in Diversity, and we were delighted to invite some 120 descendants of the major Brno Jewish families to join our commemorations. In 2018, under the heading Time for Re/vision, our festival took as its task to review one hundred years of history of a common Czech/Slovak state. Now, with those previous themes as context, our topic for 2019 is Now that we have what we wanted. This year, Meeting Brno will once again be enriched by the work of artists from abroad who will spend several weeks in the city, who will take part in the work of its various institutions. As we mark thirty years since the fall of the communist regimes in the countries of the former Eastern Bloc, we are particularly pleased to be joined by artists from Poland and Hungary. 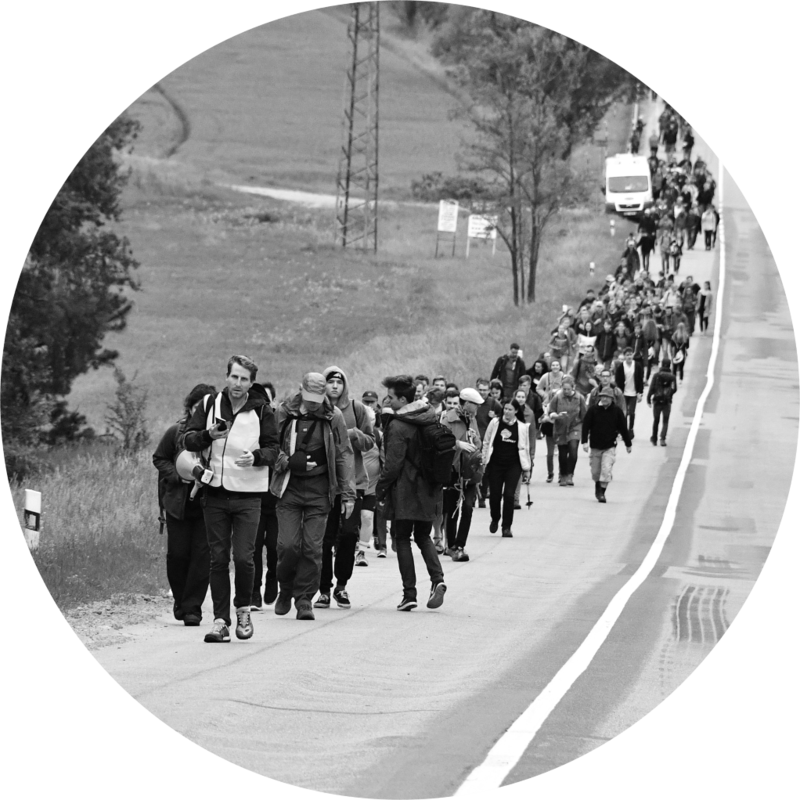 We are preparing a series of discussions, movie screenings, theatrical and dance performances, an audio-visual exhibition, the Pilgrimage of Reconciliation and many other compelling events. This year’s festival is dedicated to the value of the freedom we acquired thirty years ago. We will recall the struggles for freedom before 1989 and think about our responsibility in a free state. At a time when the totalitarian regime ended with the Velvet Revolution, the direction of our country seemed clear. By joining the NATO Alliance and the European Union, we joined the Western democratic structures that were a guarantee of that freedom which perhaps the entire nation longed for in November 1989. Now it is as if we were rather longing for a sense of security. That is why this year’s festival also asks what it means to ensure security in a free state and what is the importance of anchoring our country in the European Union and NATO. We also invited foreign guests from other post-communist countries in Central Europe to present the current social atmosphere and perception of Western institutions in countries with a similar historical experience. However, we will also focus our views on the period before 1989 and remember how it was with our security within the strictly guarded borders. How did groups of people or individuals who did not fit into the scheme created by the totalitarian regime live and what did the November revolution bring them? The festival motto, now that we have what we wanted, is known to many from a song, whose words – with pure intentions to encourage the liberated people to work – were written by František Halas right after the war. It was not until the further development of the time that the tone of the song was distorted and gave it an ironic touch. 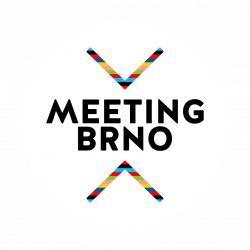 Dozens of discussions and cultural programmes of the fourth edition of Meeting Brno are aimed at reminding us what we actually wanted those thirty years ago; to consider whether we really have what we wanted and what we can do for our future now. We look forward to seeing you from 29 May to 9 June 2019! The Meeting Brno Festival is held under the auspices of the Mayor of Brno, Ms. Markéta Vaňková, and the Governor of the South Moravian Region, Mr. Bohumil Šimek. The project is financially supported by the City of Brno and the Ministry of Culture of the Czech Republic.